Mitch Bangert founded Offero LLC in Saratoga with the help of the Wyoming SBDC. Mitch Bangert has a nose for great-tasting coffee, beer, scotch, bourbon and wine. He also knows how to sniff out a good business location. The Wyoming entrepreneur put both skills to good use to launch his company, Offero LLC, in the Platte Valley Community Center Business Incubator in Saratoga in 2011. Choosing the incubator turned out to be one of the best decisions he ever made, says Bangert, whose company now makes and sells award-winning glasses and cups for lovers of coffee, wine and spirits. Located about 90 minutes west of Laramie in south central Wyoming, the incubator was a gift of Silver Spur Ranches. For Bangert, it has turned out to be the gift that keeps on giving. A prime example is the town of Thermopolis, which gave birth to the One Eyed Buffalo Brewing Company on May 1, 2015. The craft brewer opened with the assistance of the Wyoming SBDC. "We can help with access to capital, accounting and bookkeeping, marketing and branding, and developing business plans and strategies." 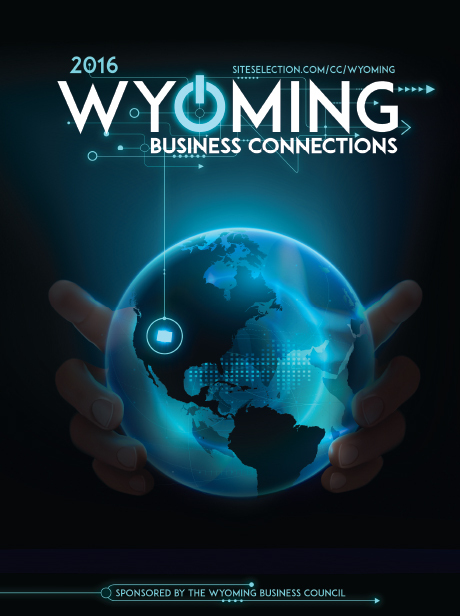 With locations in Laramie, Casper and Sheridan, the WTBC targets businesses that have the potential to do at least $3 million to $5 million a year in revenue and post profit margins of at least 10 to 20 percent.